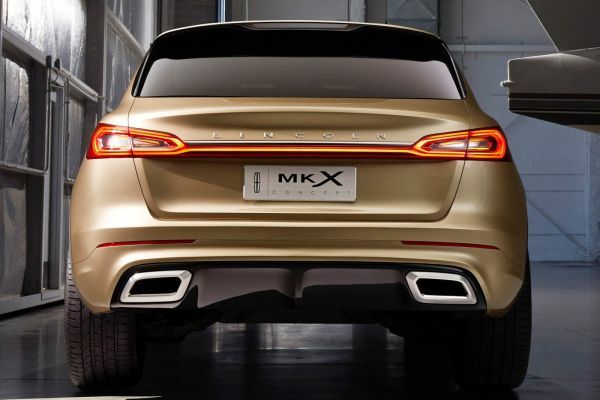 The 2016 Lincoln MKX made its debut at the Detroit Auto Show 2015. The car was well received because of its cool styling and an ability to run with great speed. The automaker also gave this model extra cabin space, which means it is more accommodating than its previous versions. With this Lincoln, you will also find more trim choices. The outside features of the MKX bear an overall resemblance to the last version. In fact, many critics claim that it could be easily confused with MKC, which is actually smaller. Hence, it is required of you to look at it closely. The most prominent feature that hit the eyes is the size of the grille. It is a bit expanded. The headlights surrounding the grille give the front of the car a broader appearance. Moreover, the sidelines of the Lincoln are softer and look well contoured. Overall, the MKX has the look of a wagon. The interior has a similar feel to that of an MKC. In place of the shift gear, there is a host a buttons, which are spread over the connector between the console and instrument panel. There are 4 trim designs, out of which the indulgence is surely different. It is based on fashion concepts prevailing during the 1920s in Paris. Space for five passengers is enough and there is ample cargo space as well. 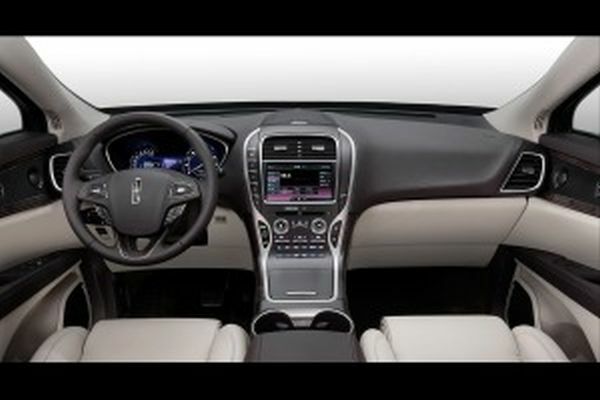 The seats of the 2016 Lincoln MKX have up to 22-adjustment settings and thus, can be positioned in a variety of ways. 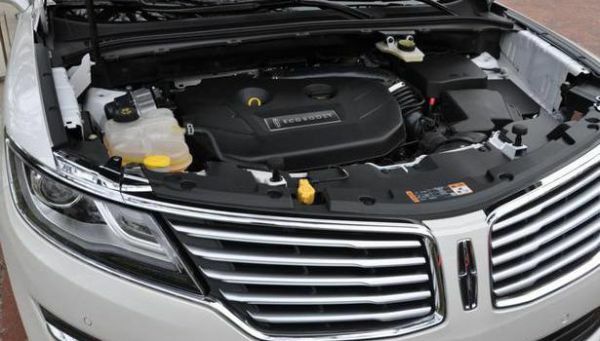 There are more options in 2016 Lincoln MKX’s engine than ever. The base engine will be 3.7 liters and run on the V-6 technology. It will give an output of 300hp with a torque of 280-pound feet. Your next choice will be a 2.7-liter engine powered by Ecoboost and V6 technology providing 330hp of power with a torque of 370 lb. ft. Equipped with 6-speed automatic transmission, you could choose between an all-wheel or front wheel drive. The Lincoln MKX will have a base price of $38,100. It should be available by the last quarter of 2016. The best thing about this car is its appealing exterior and a friendly look. It has all the features to become a good family car. The variety of engines will allow you to go for fuel economy. 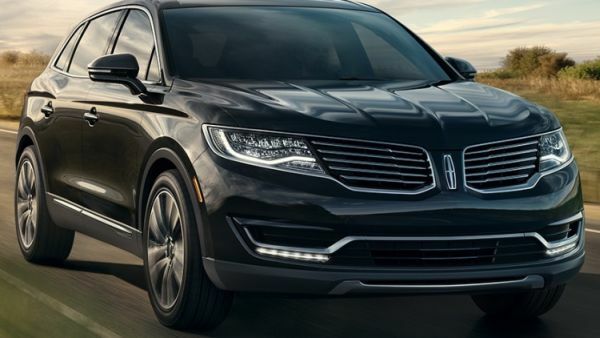 The 2016 Lincoln MKX successfully suits the needs of majority of drivers.